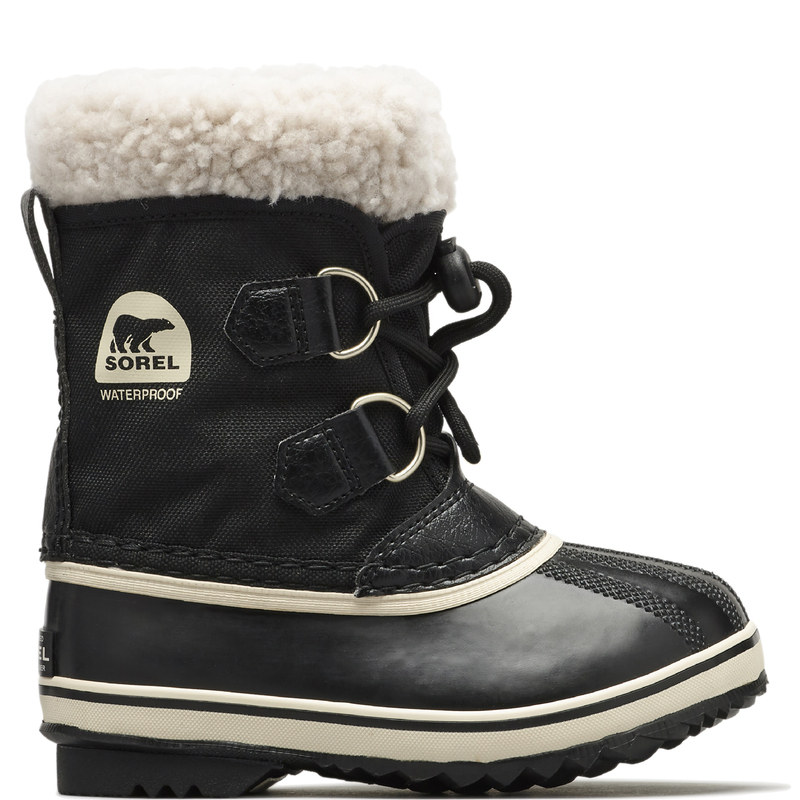 Founded in 1962 in Canada, SOREL brings its functionality and heritage of expert craftsmanship to the modern world of fashion, where it is inspiring a new generation of doers, builders, and creators. 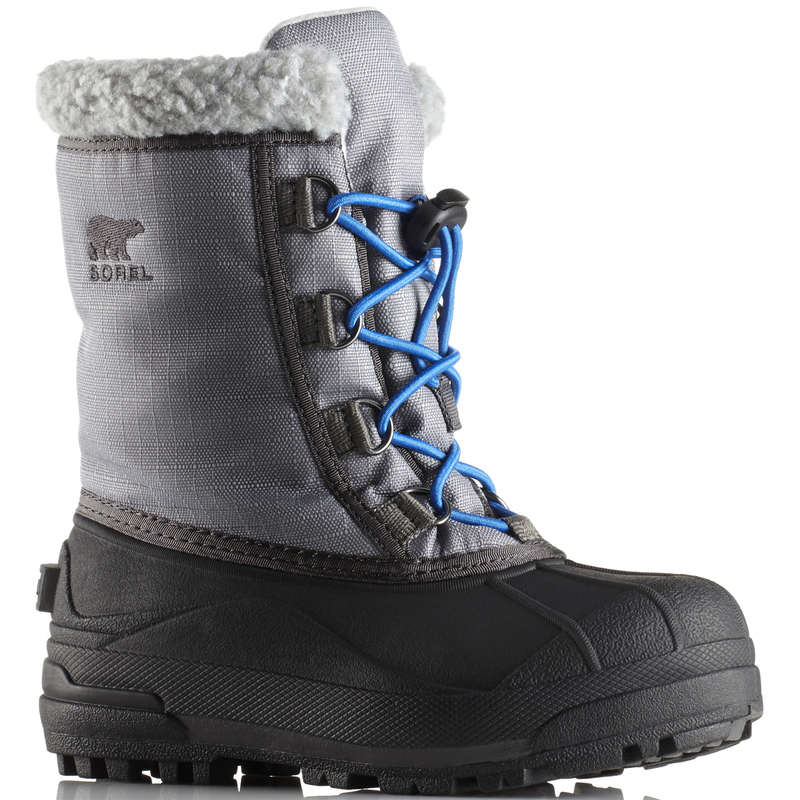 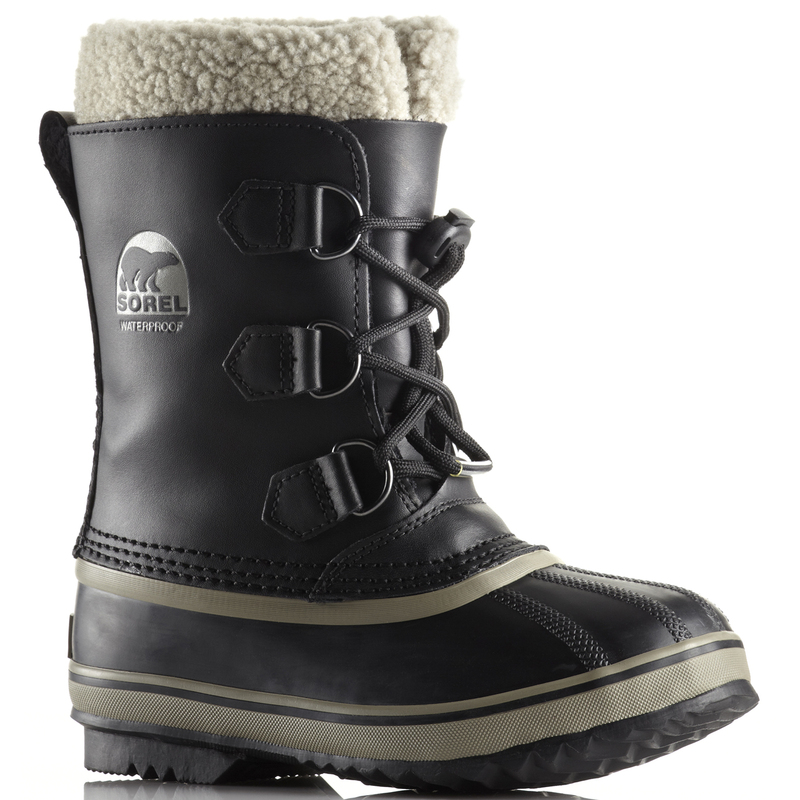 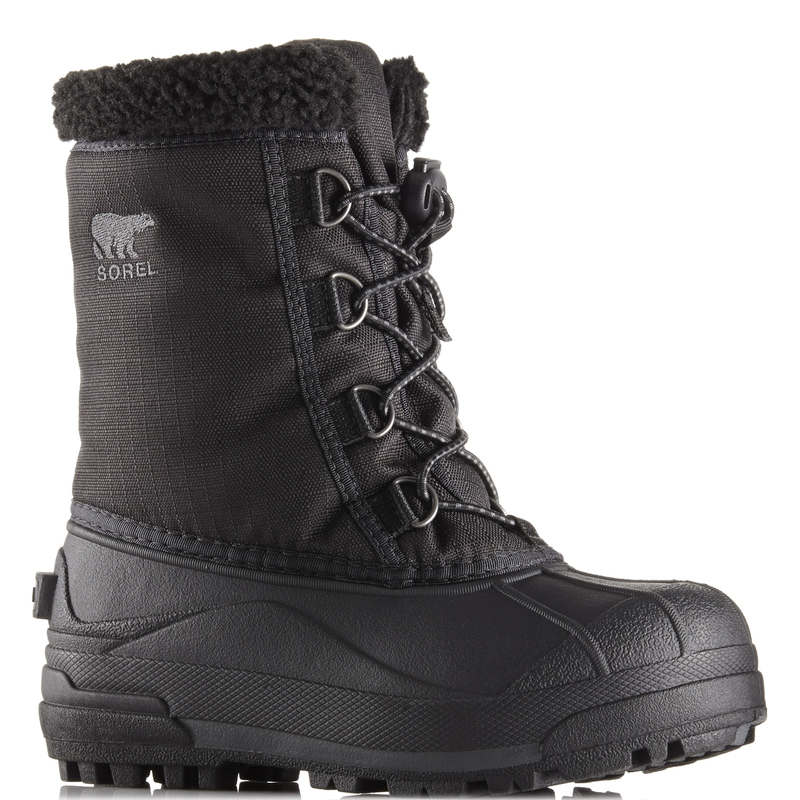 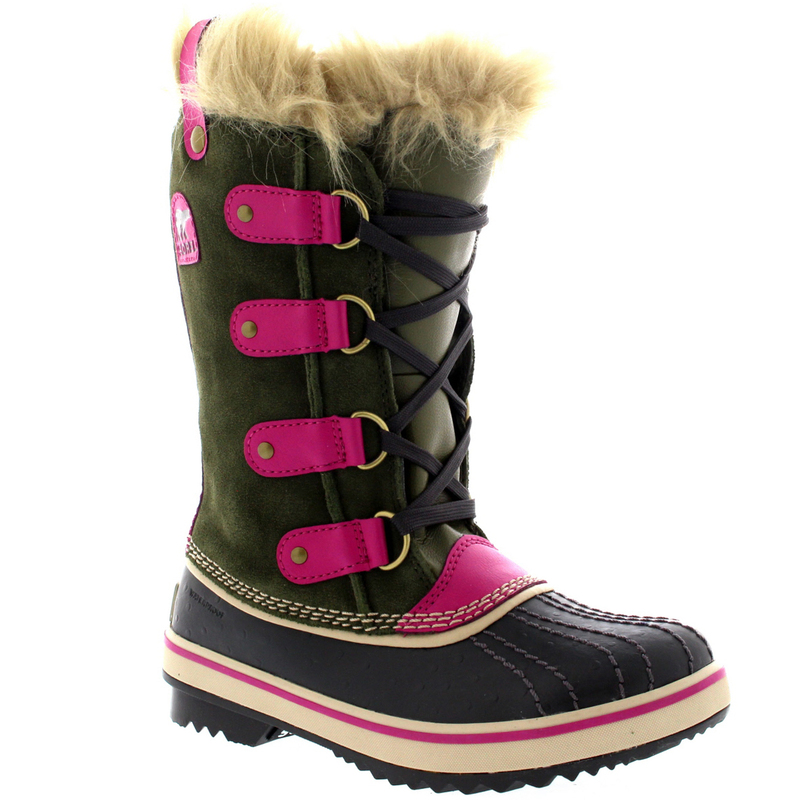 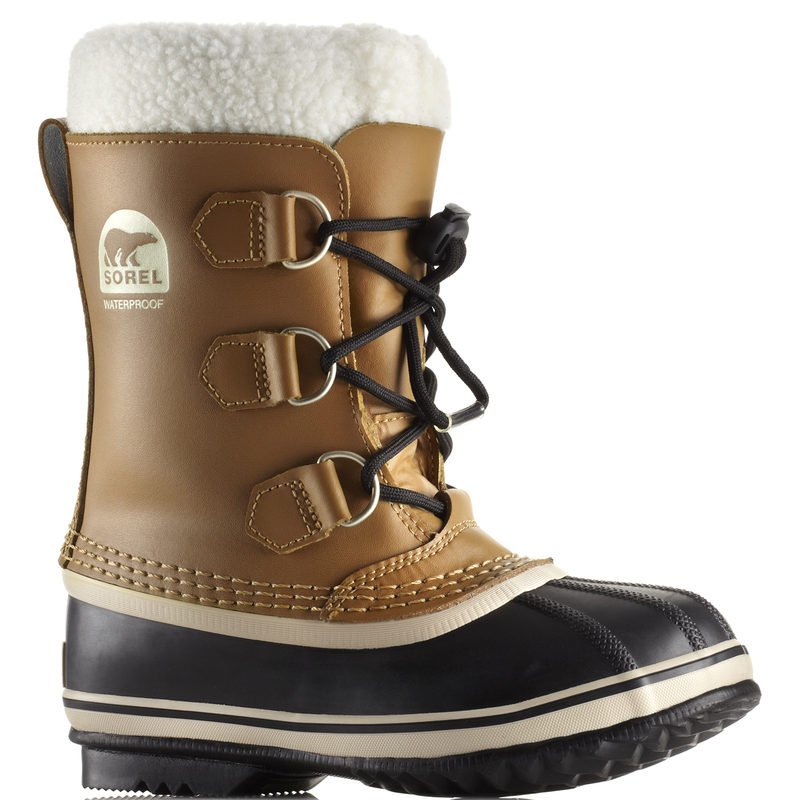 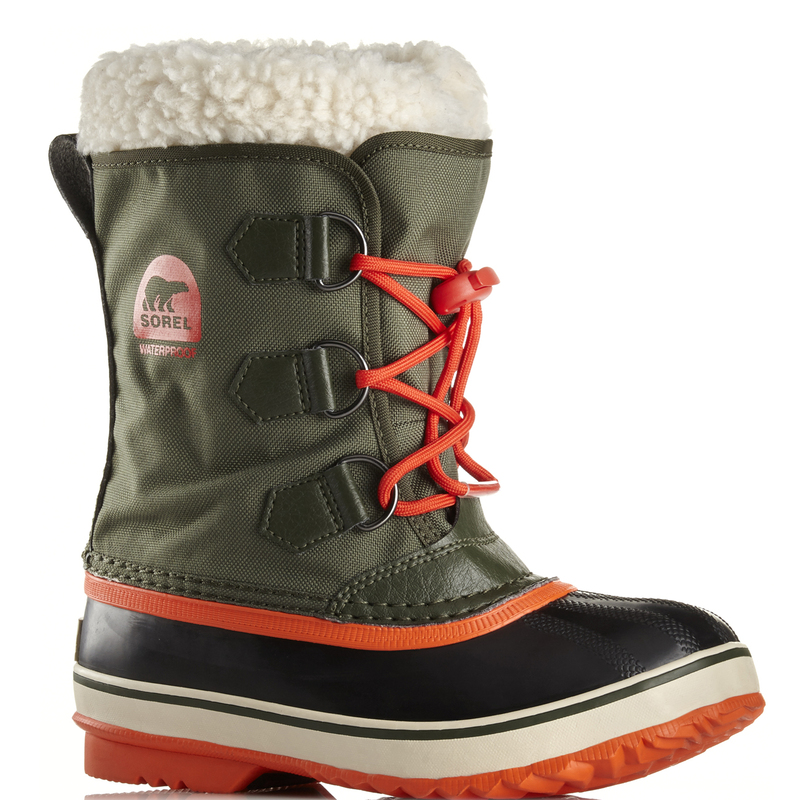 And though SOREL makes more than just boots, there is a boot in everything SOREL makes. 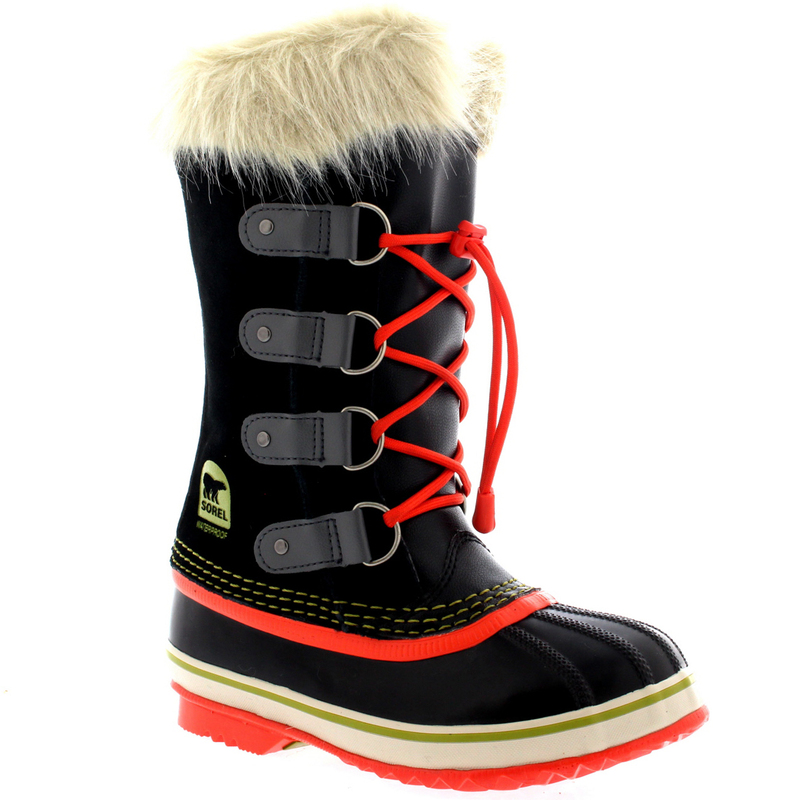 Their purposeful and durable products are able to get the job down without having to sacrifice a fashionable feel and nature. 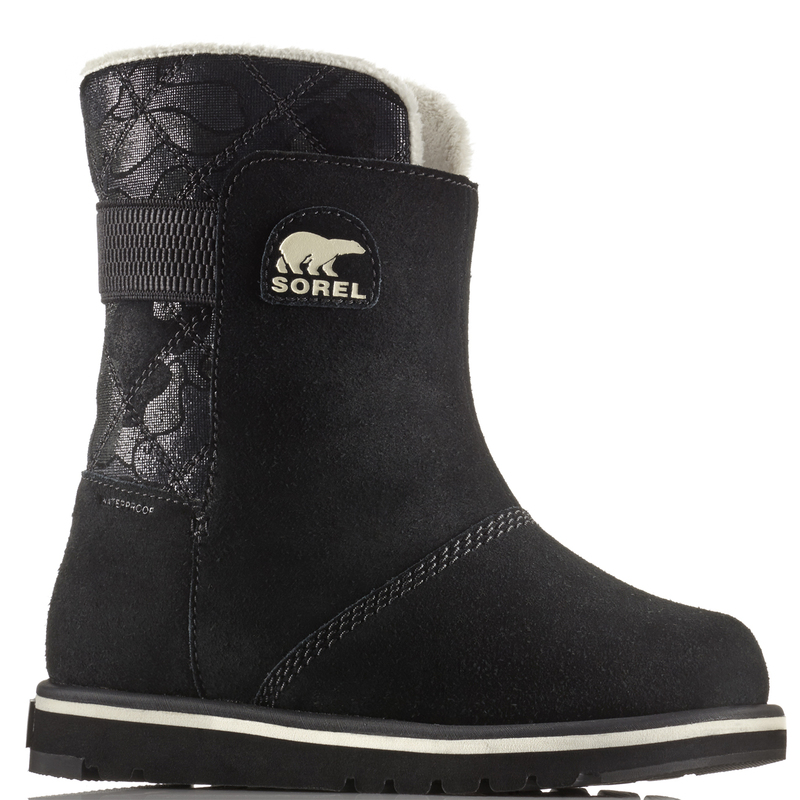 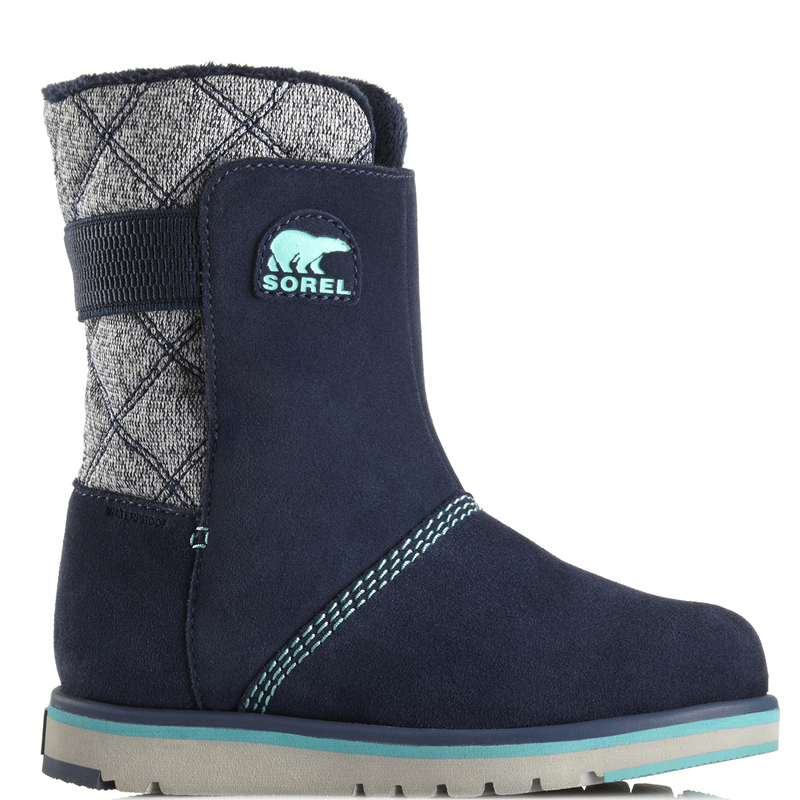 From light and airy sandals to full-coverage snow boots, SOREL combines felt, wool, premium leather, and flawless construction for people who aren’t afraid to get their boots dirty.